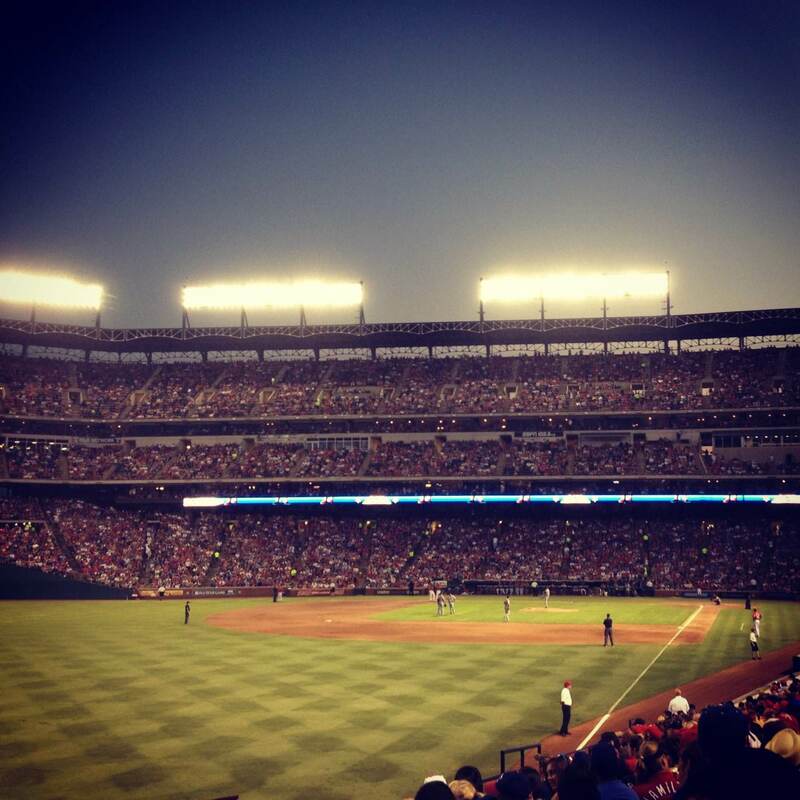 Akim and I recently enjoyed a night at Rangers Ballpark. It was the perfect way to break up the workweek. Plus we haven’t been to a game together in what seems like forever. The Texas-in-June-heat aside, we had a lot of fun!